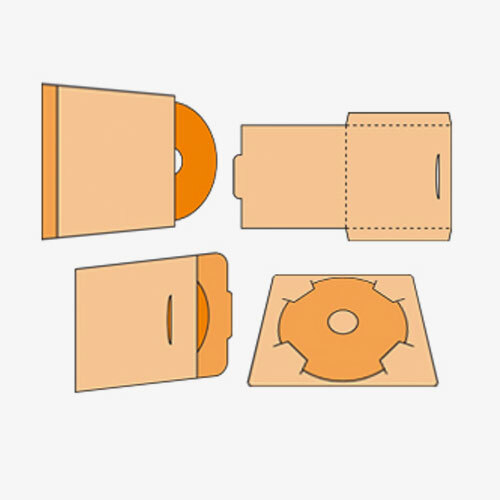 CDs need special packets to grab the attention of potential customers at the retail stores. This is why software, games, movies, songs etc sellers these days allocate special budgets for getting their CD jackets designed and printed. Printingblue can help you with all tasks under one roof at the ease of your mouse click. 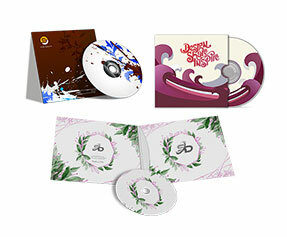 We can help you design, print and ship your custom CD jackets at your doorsteps in a short while. 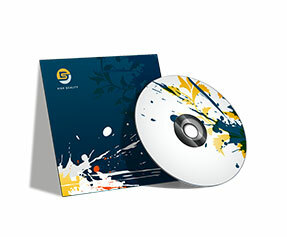 No matter you need them in glossy or matte finish; we can help you get the CD jackets that meet your expectations. 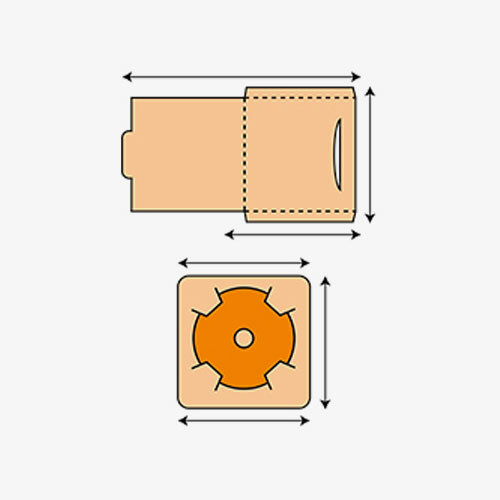 Moreover, we offer embossing, foiling, spot UV and several other special features upon request. So what’s the wait? Get your CD jackets designed and printed today with Printingblue and get them delivered at your doorsteps soon.